A series of Kumafes starts today. Kumafes is a manga, anime and pop culture festival in Kumamoto, Japan. It was the first time this event has taken place on December 2nd. ” Grand 12″ organized it. Grand12 is working to make Kumamoto a famous mecca for manga. That’s a good idea! Unfortunately, it was a very cold rainy day. First, I saw Itashas(痛車). 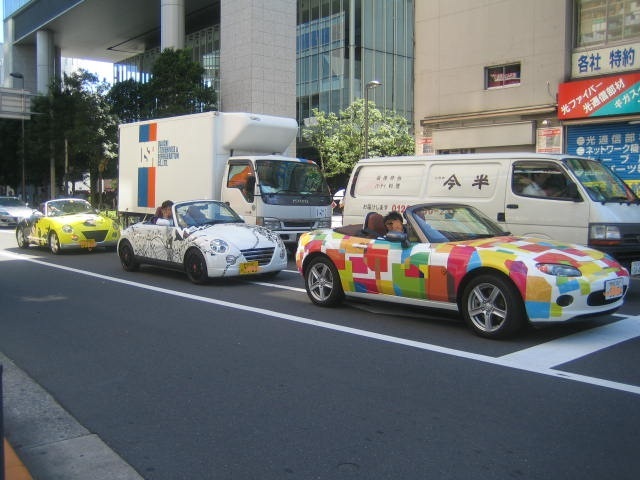 Itasha is a car decorated with cute anime, manga or game characters. This was the second time that I saw Itasha this year. The first one was Toyota’s Itashas for its promotion in September. Toyota Itasha This time, these were anime fans’ cars. 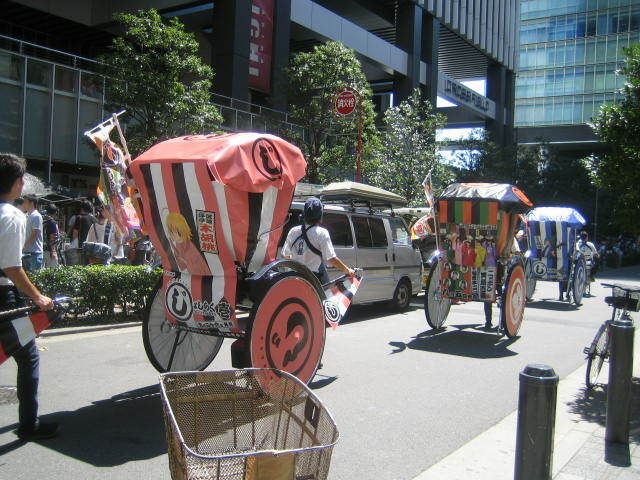 Decorated bicycles (痛自転車) were covered with plastic sheets to protect from the rain. There are more photos on my Facebook page. 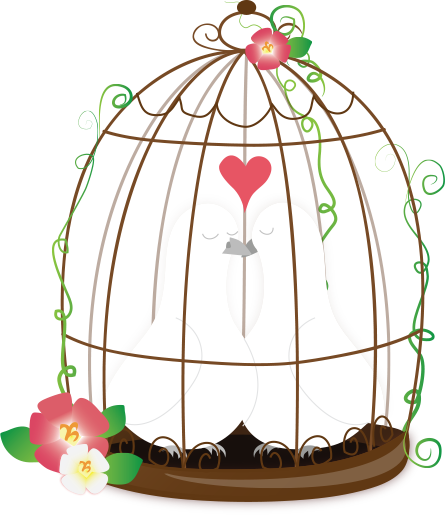 Please check it . Facebook Happy Yuan I would appreciate it if you would give a like to my page. The next post will be about a hilarious dance. I hope you look forward to reading it! Do you remember my post about Ikebukuro? 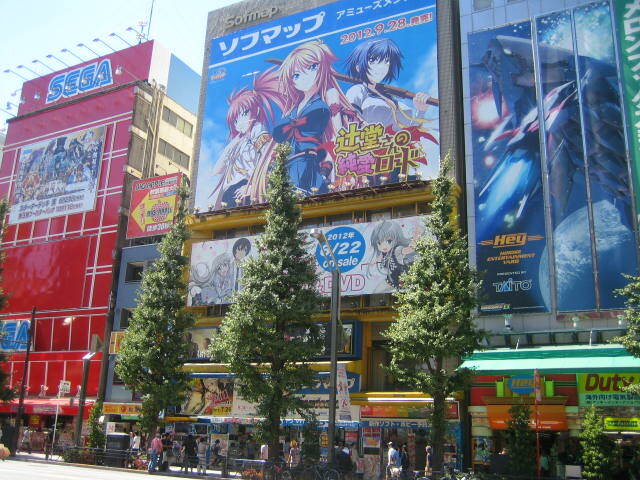 I wrote that Ikebukuro is the Mecca of female anime fans. 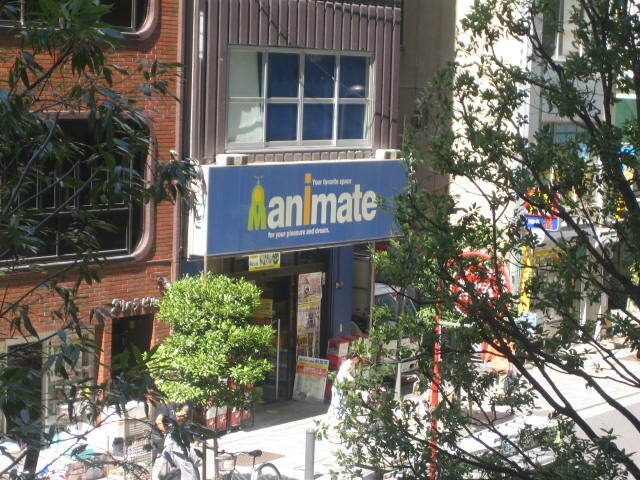 On the other hand, Akihabara also seems to be the Mecca of male anime fans. So, we went to Akihabara too. 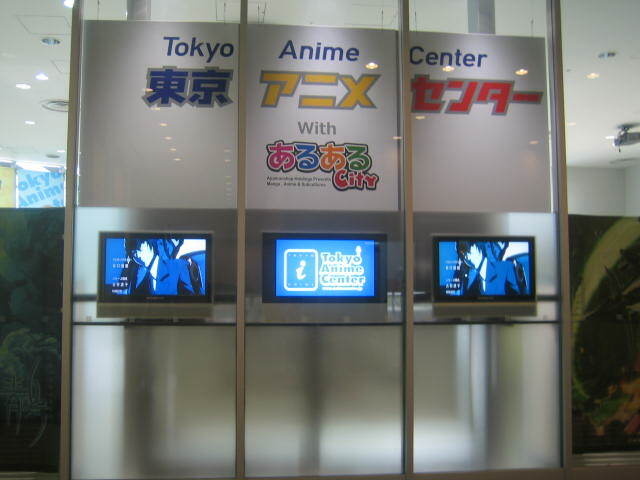 At first, we visited Tokyo Anime Center. During that time, we went for a walk around there. 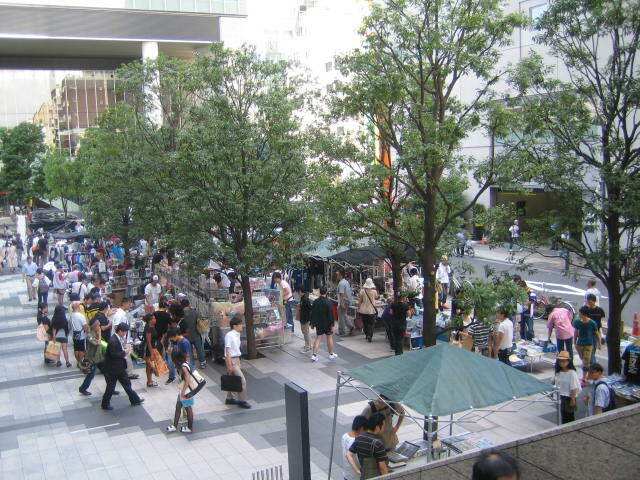 A flea market was being held. 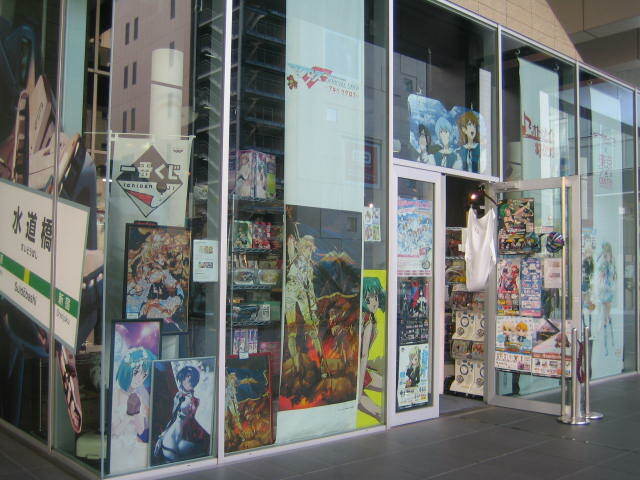 Many anime-related goods were displayed. What a curious sight! Rickshaws were running around the areas. 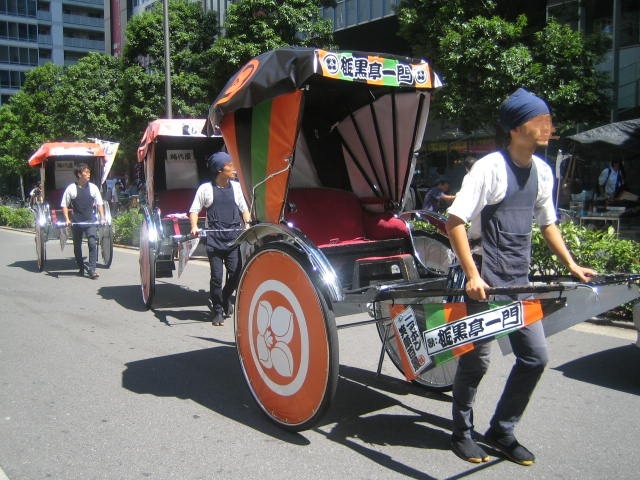 Anime characters were printed on the back of the rickshaws. The colorful cars in a line.